Around 2,000 people are expected to gather at the Airman’s Grave on the Ashdown Forest on Remembrance Sunday. 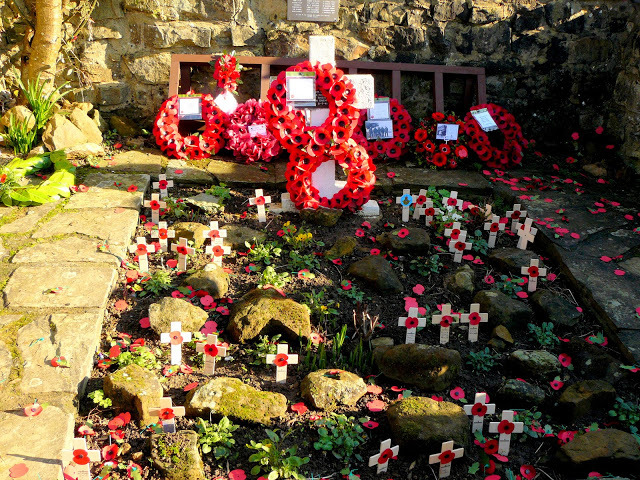 Two minutes’ silence will be at 11 am, before the laying of the wreaths, led by the Conservators of the Ashdown Forest. In some previous years, when the weather was suitable, a bi-plane has scattered petals from poppies over the site. To the glorious memory of Sgt/P. V.R. Sutton, aged 24 years, 142 Bom. Sqdn. RAF also his five comrades who lost their lives through enemy action 31-7-41. Mother. At the request of Mrs Sutton, each year a wreath is laid by a Forest Ranger with another laid by the Ashdown Forest Riding Association. Because of the large numbers of people expected to pay their respects, the Crowborough Road (C3) from Duddleswell cattle grid to Nutley cattle grid will be closed to through traffic from 9am to 12 noon on Remembrance Sunday (including cyclists and horseboxes). Marshals will enable access to the car parks but no parking on the verges will be allowed to prevent congestion as experienced in previous years. If you wish to use these car parks (Box, Hollies, Ellisons Pond and Friends see the map below), it is suggested that you arrive by 10am. 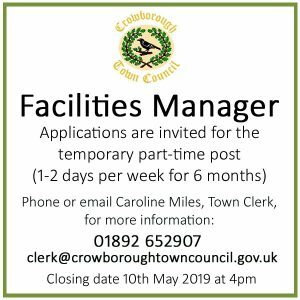 The barriers will be closed on the Crowborough Road when the car parks are full. There is usually over-spill parking on the Forest (sign-posted) at Jacks Plat below Duddleswell Tea Rooms. However please note it takes at least half an hour to walk from Jacks Plat or Friends car park and longer if you park at Kings Standing/Bushy Willow or Pylons. Some parking permits will be available from the Conservators in advance for elderly and disabled people. 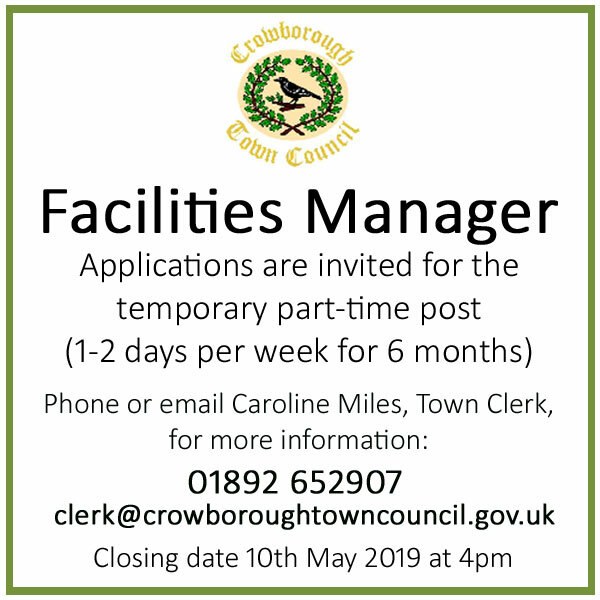 Please contact the Conservators of Ashdown Office on 01342 823583 for further information. Google Map of Airman’s Grave. Download the walking leaflet for the Airman’s Grave. 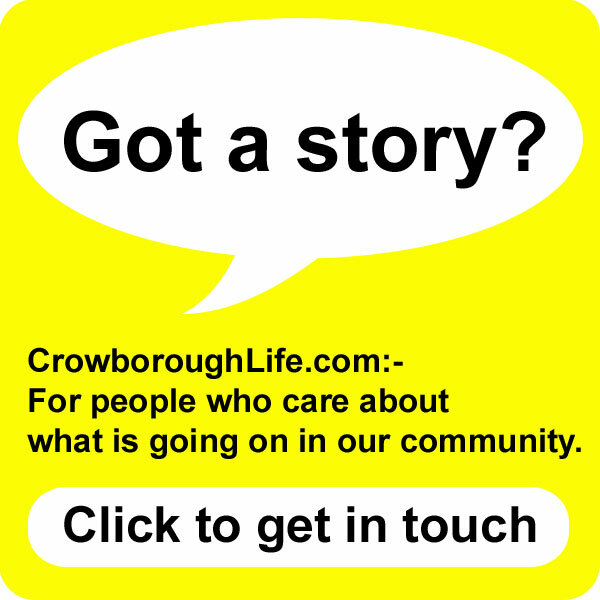 Remembrance Services and related events in Crowborough.